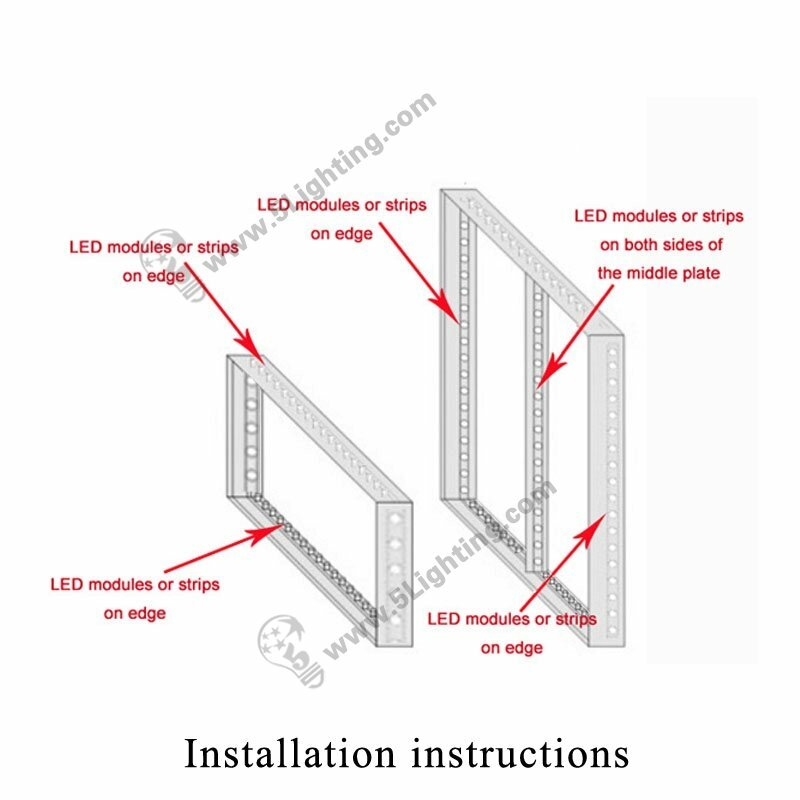 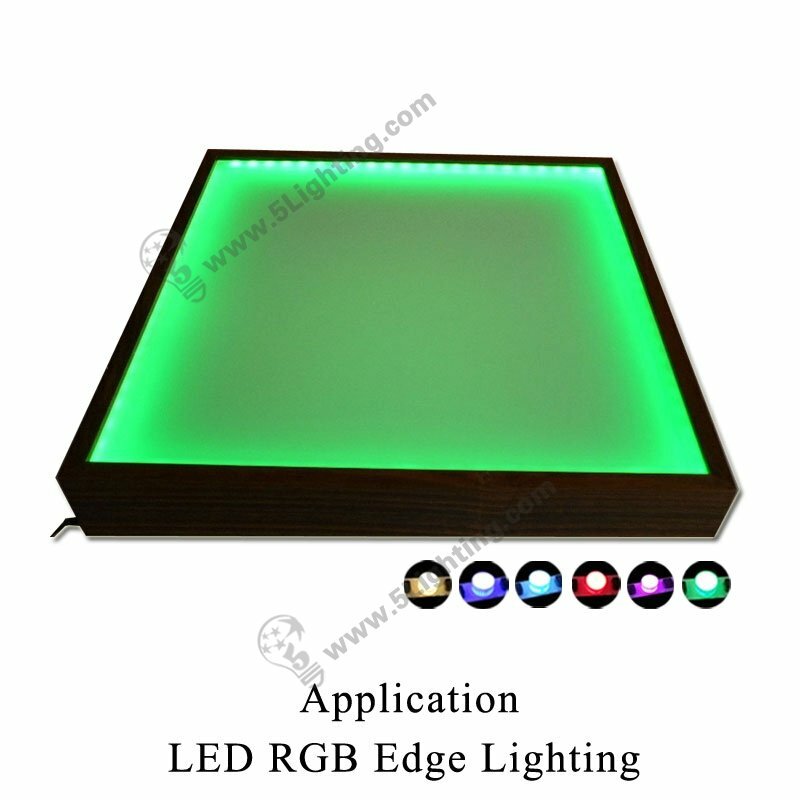 Application: Specially used in lighting box. 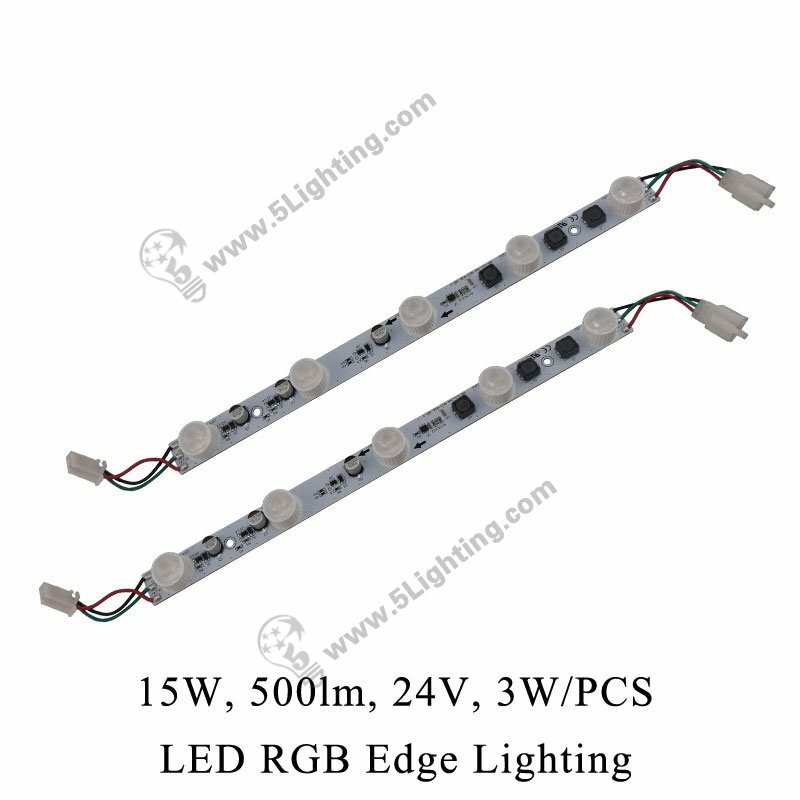 The high power LED edge lighting can emitting with high purity, without lamp filter, also can be designed as a LED module with 6pcs high power LED Edge Lighting, specially used in edge-lit illuminated lighting box and signs. 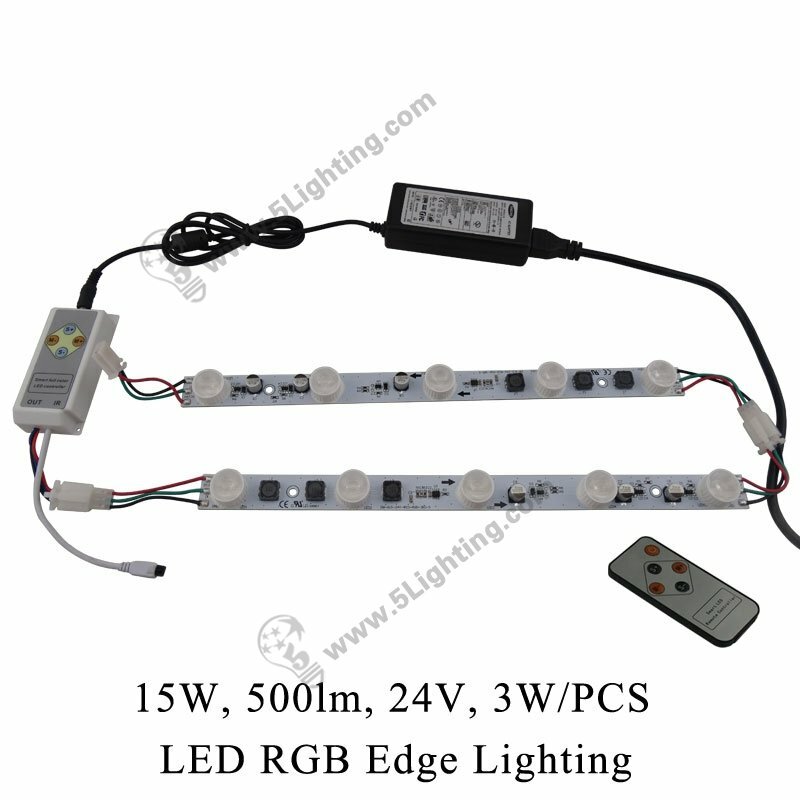 Great quality high power led edge lighting 18W from 5 star lighting factory! 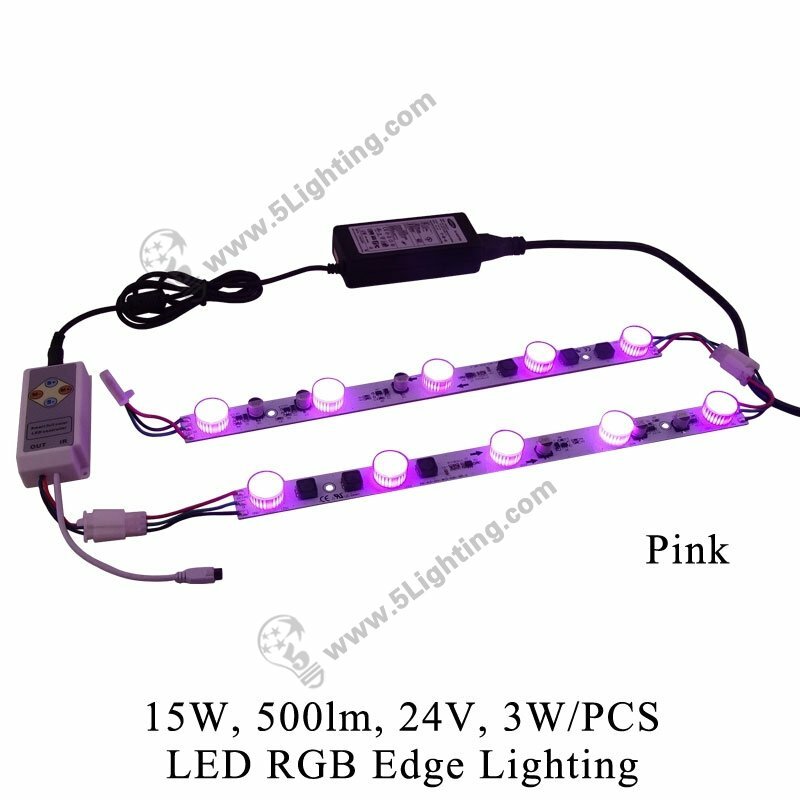 Emitting color: Red, Yellow, Pink, Green, Blue, Purple etc. 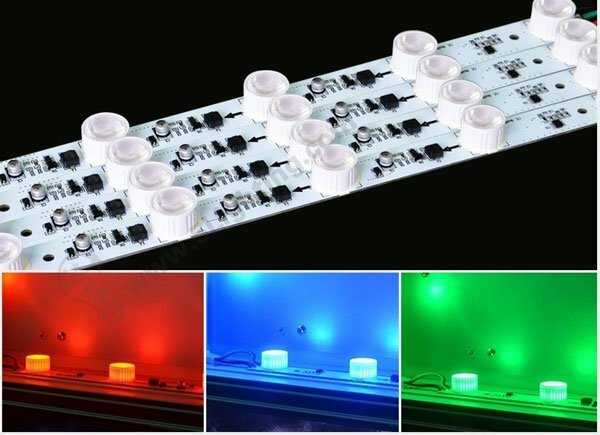 Can our RGB LED edge-lit lights be controlled by DMX ? 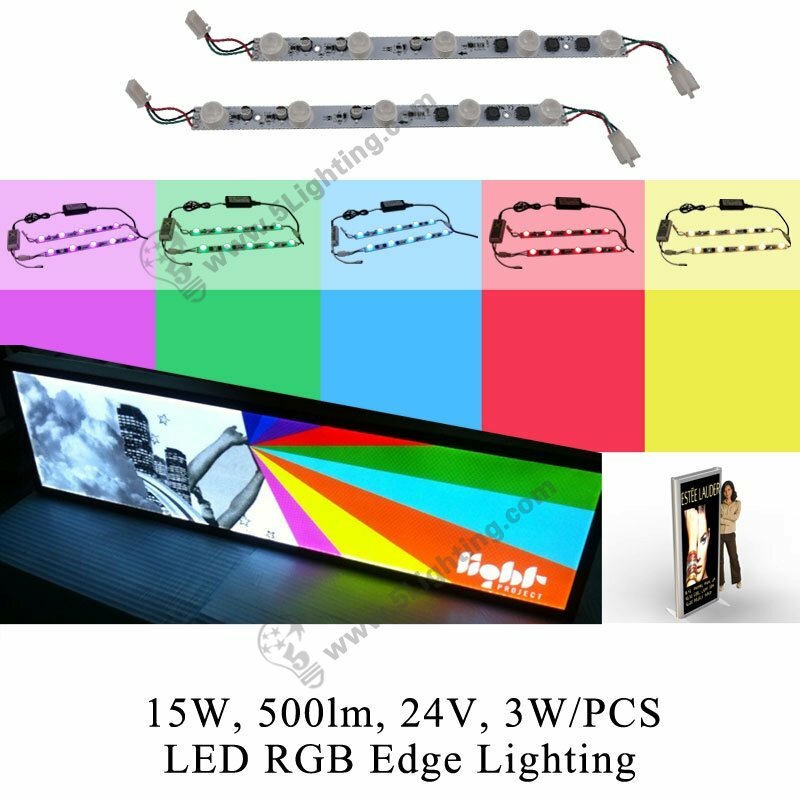 Unique Design for Light Boxes Display Project. 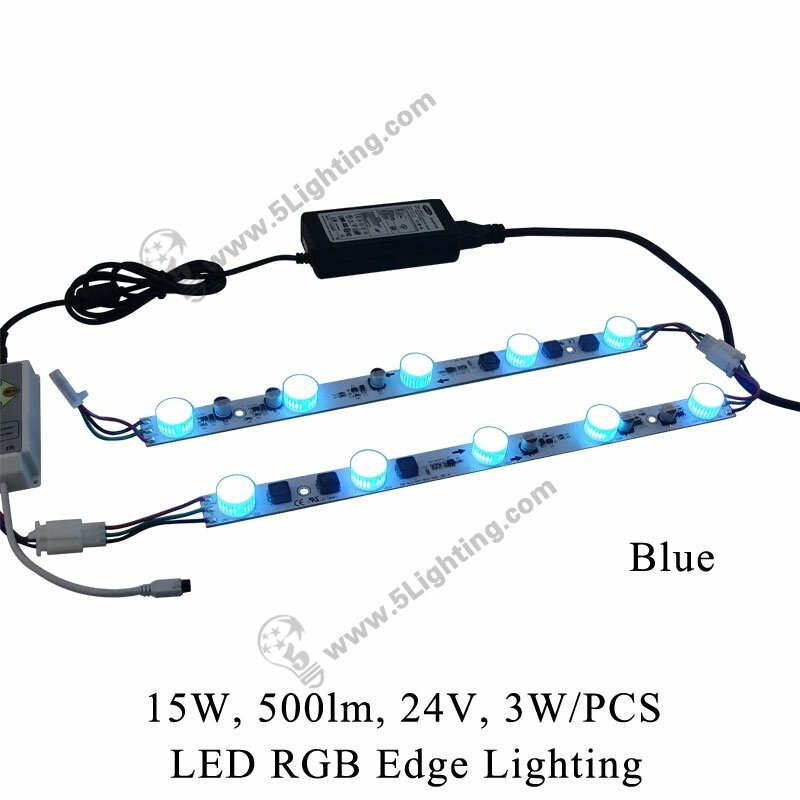 Do you know how to install the high power RGB LED edge lighting? 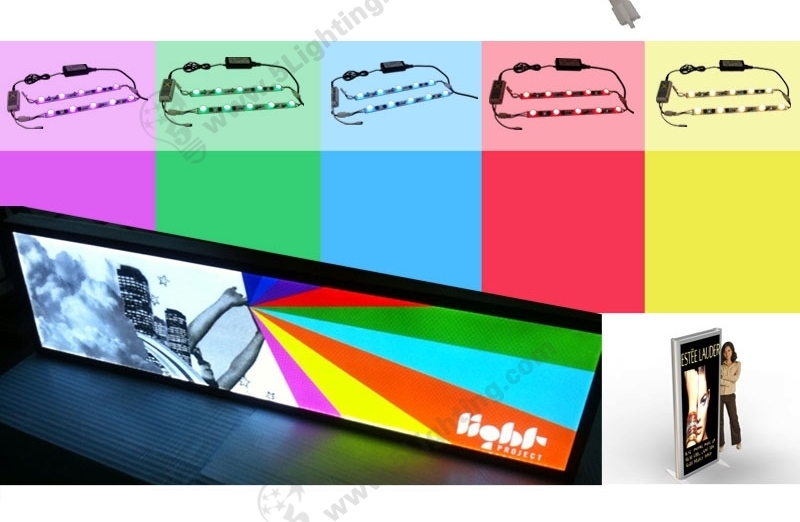 How To Install The RGB Light Boxes Edge Lighting ? 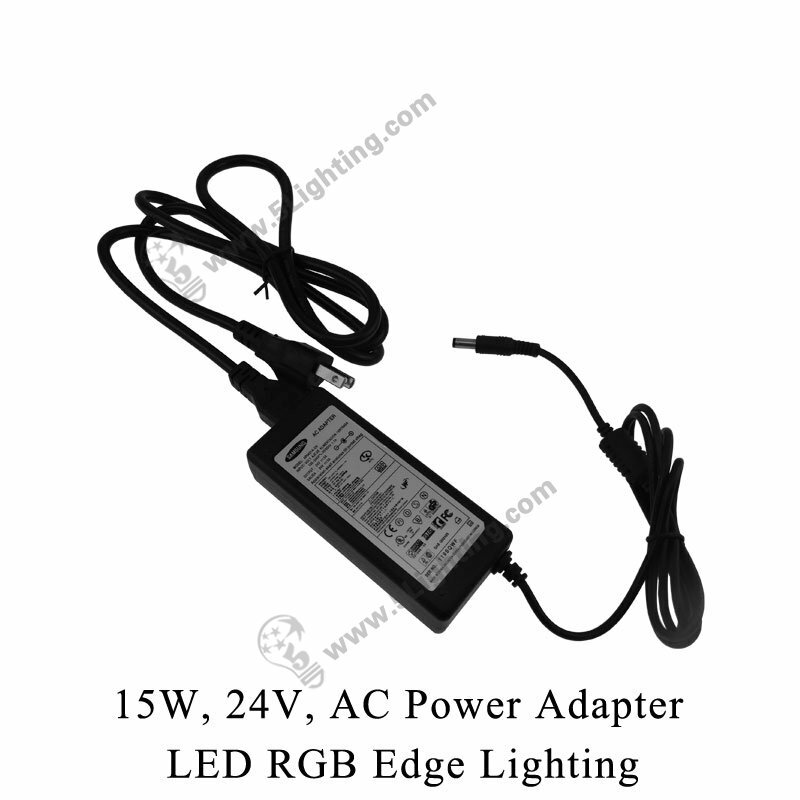 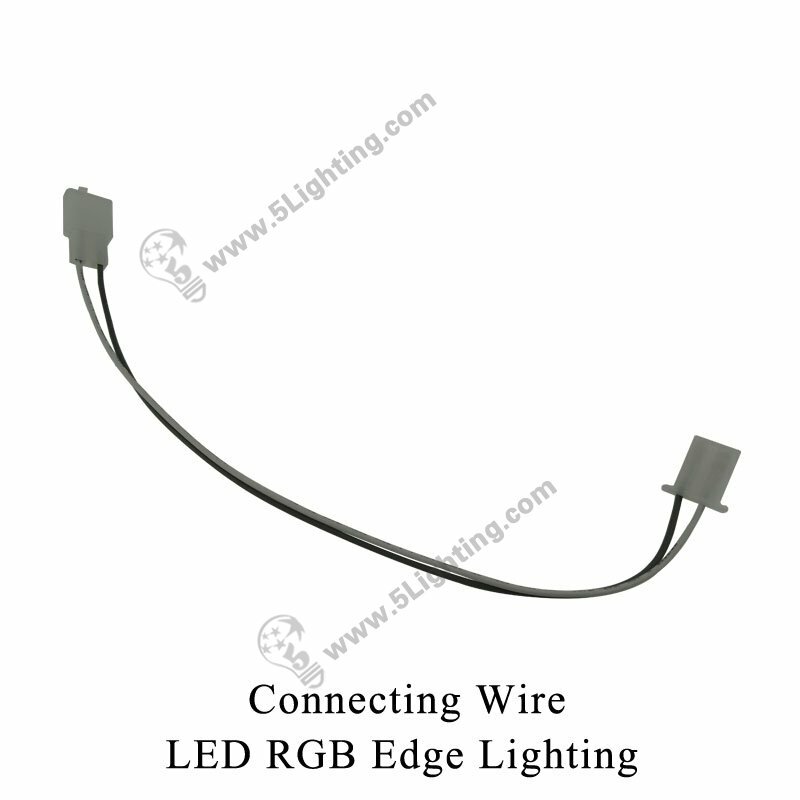 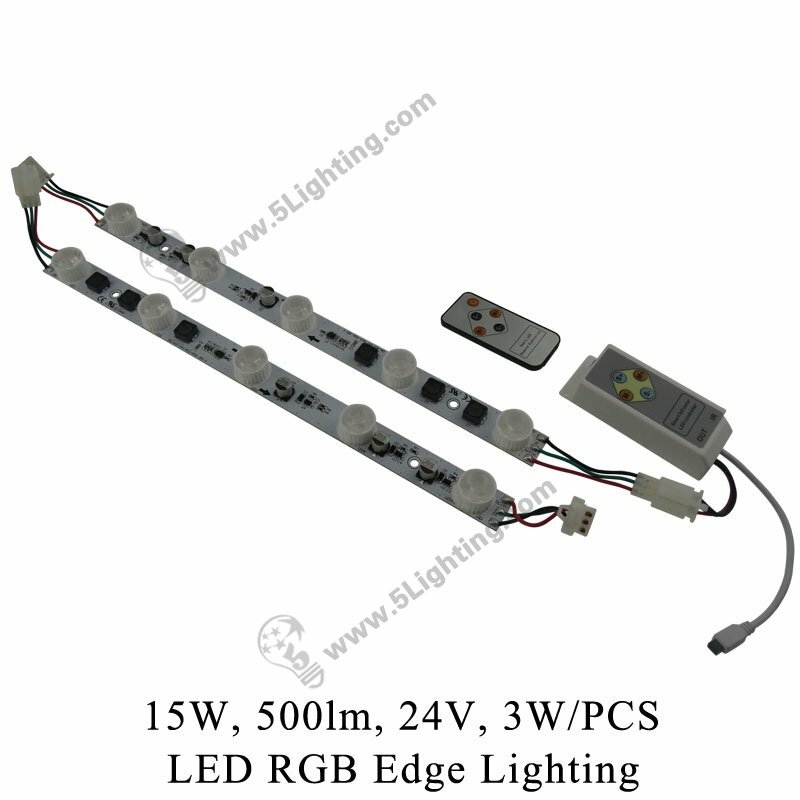 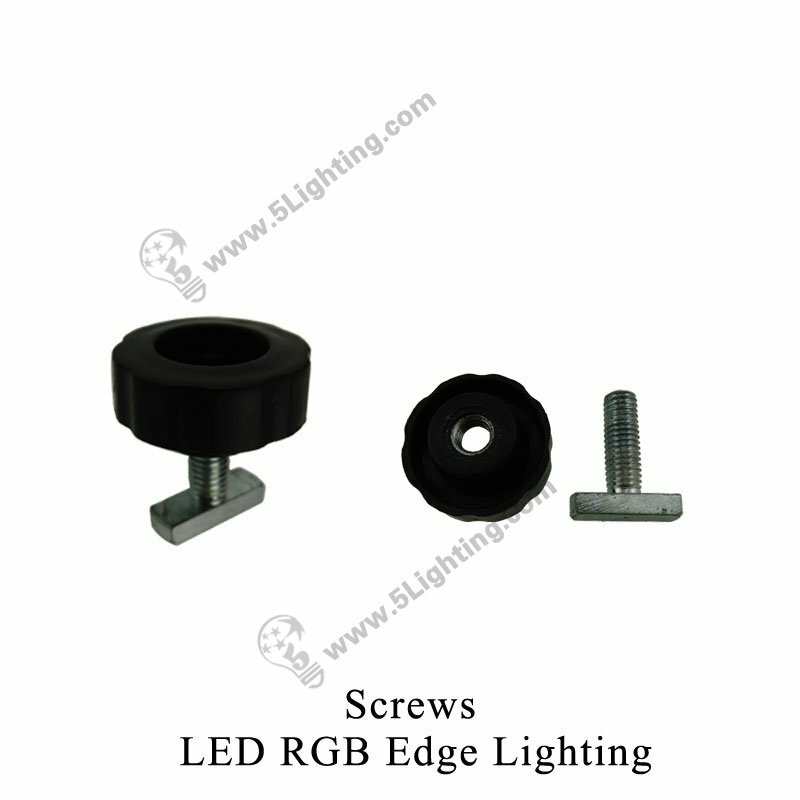 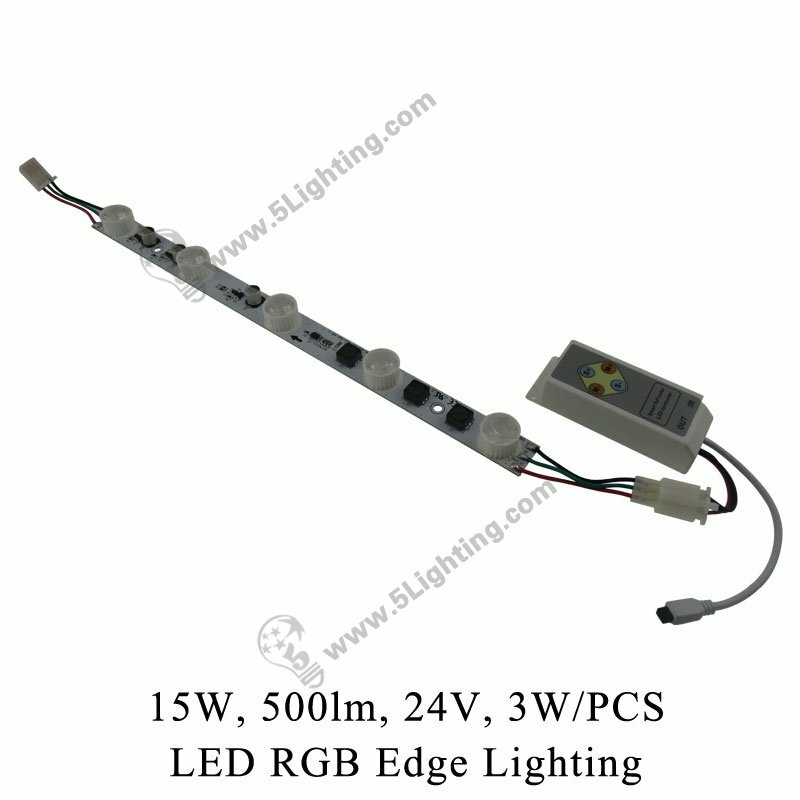 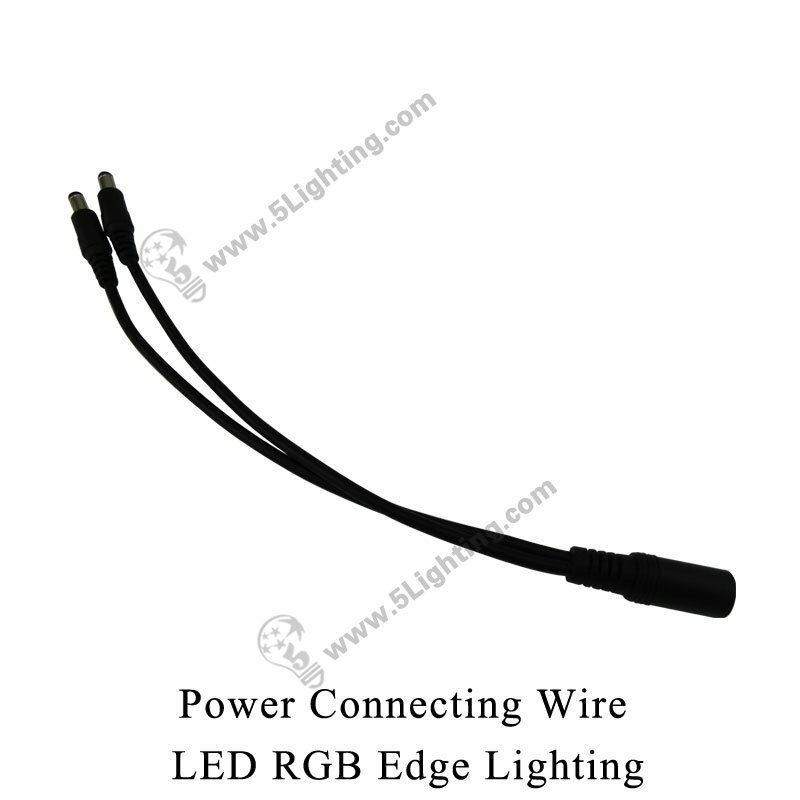 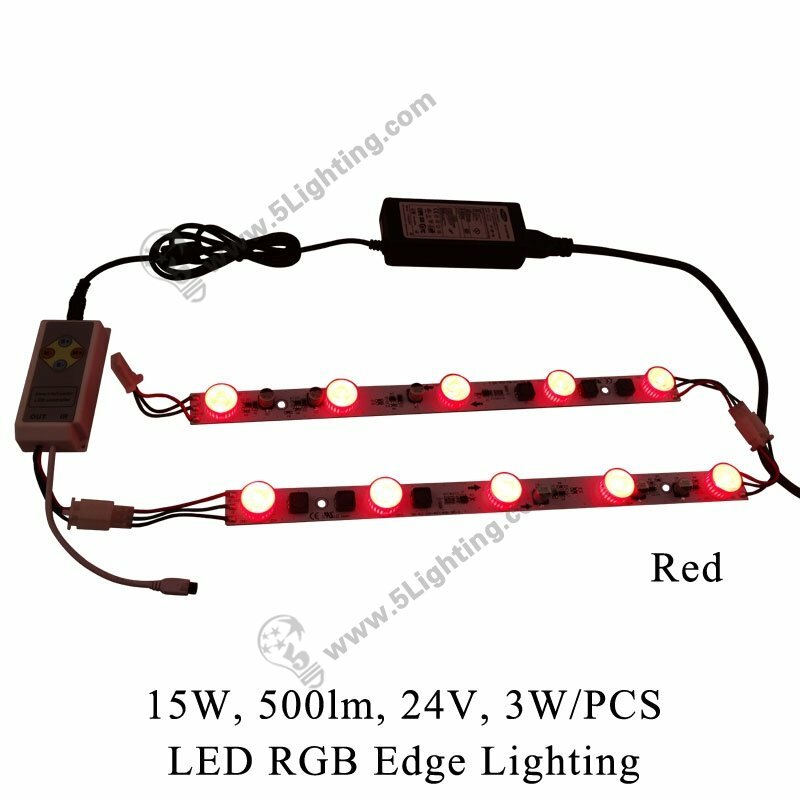 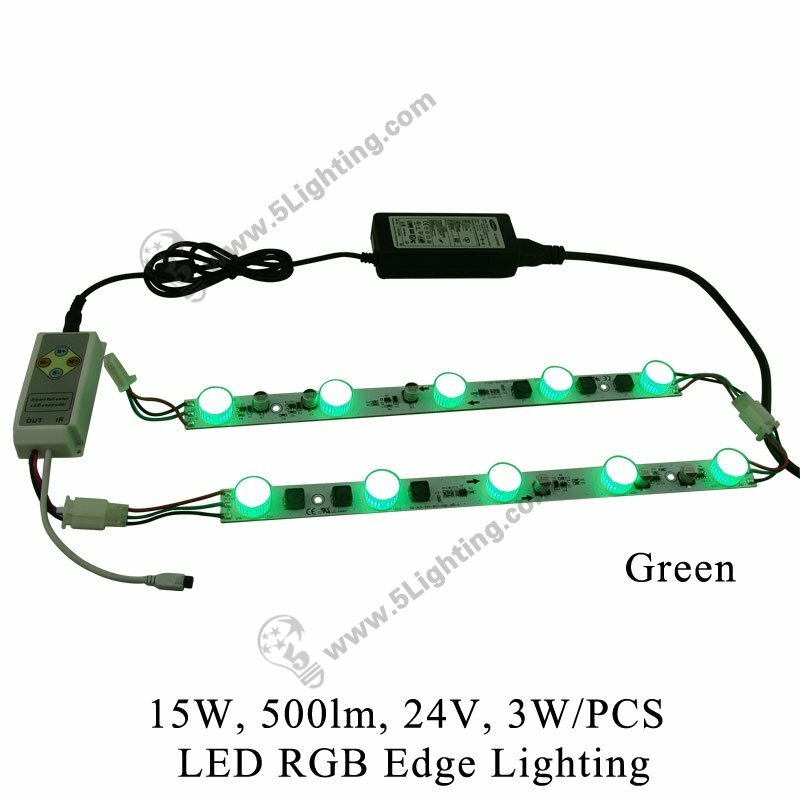 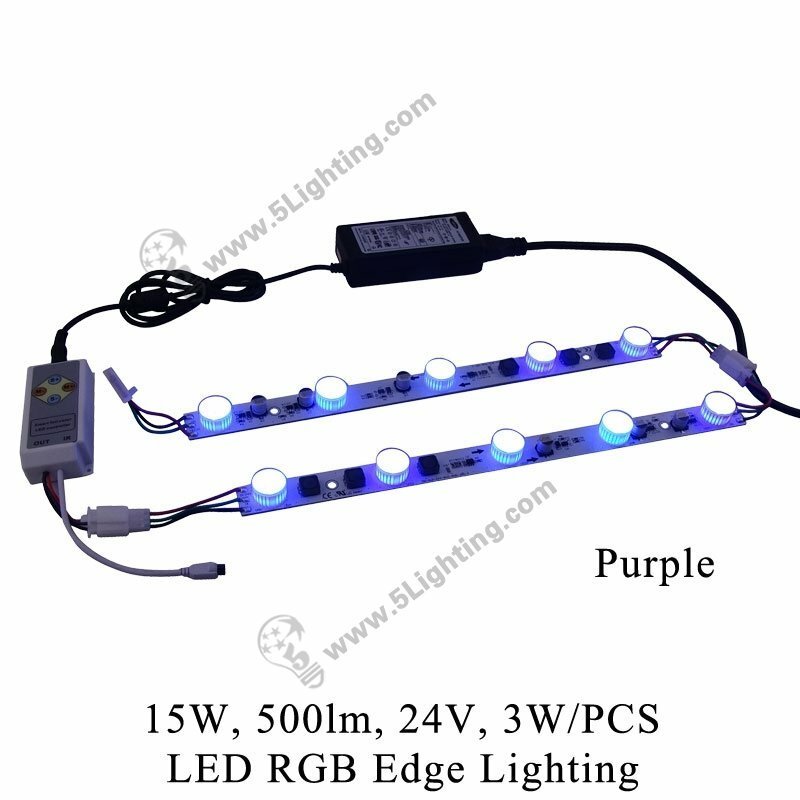 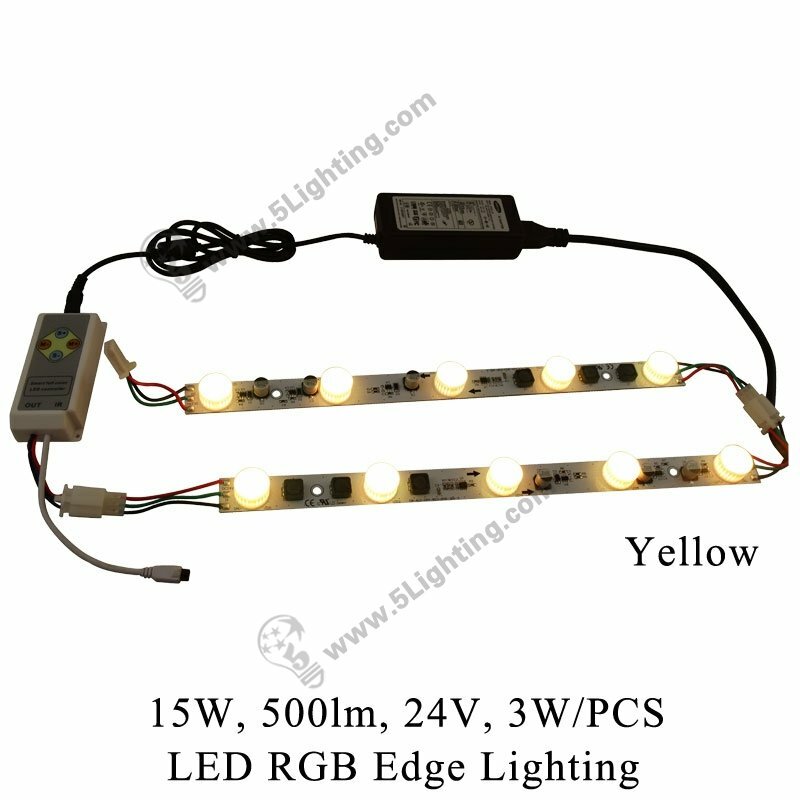 Click to know how >>> RGB High Power LED Edge Lighting, Good Choice !